← Basya Schechter Sings Heschel! our heads to wake ourselves up. Thanks for sharing your thoughts on this so beautifully. so beautifully woven among the many faces of humankind.Thank you. 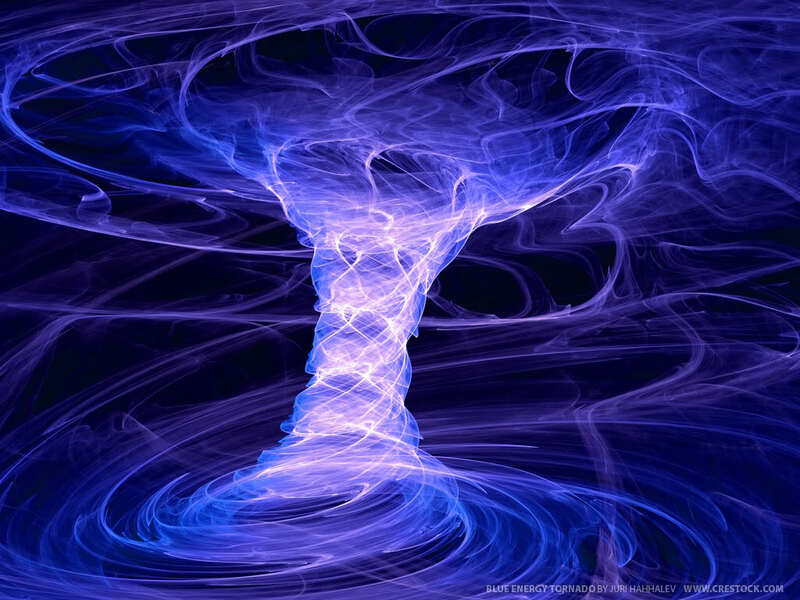 I travelled in that vortex in a astral projection (out of body experience). Today there’s tzadikim that open vortex for good reasons, other persons for bad. Baruch Hashem, G-od keep his nation. know that there’s just Hashem and nothing is out of his mind. There’s a lot of Kosher Meditation, tibetan meditation have no avoda zara at all. Buddistic meditation is not avoda zara because Buda was just one person that learn by himself, not a god, he use the nitztotz (spark) of soul, that is betzelem Elokim, buda is not avoda zara., also don’t mistake, not all oriental is kosher. Mikva is needed too, or take a good shower,around 10 minutes, specially in the head and back. In that way, you can go out from the body and learn in ieshivo shel mala., as Arizal does.